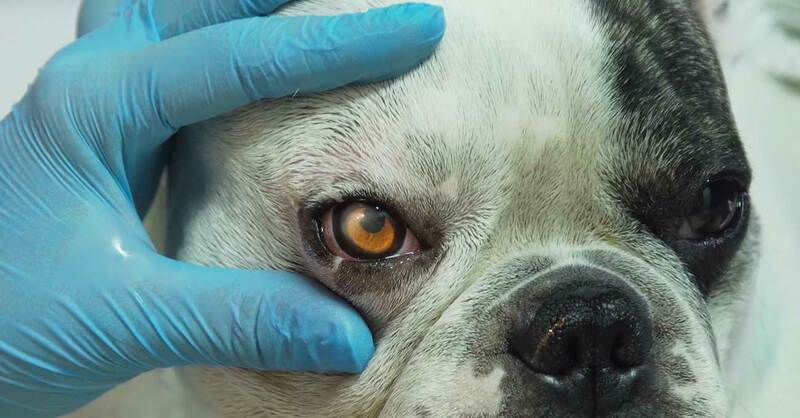 A Virginia veterinary ophthalmology practice is diving into telemedicine by offering real-time consultations with clients and referring veterinarians. Animal Vision Center of Virginia, located in Virginia Beach, reported that it is the first veterinary ophthalmology clinic in the state to use the TeleVet mobile app. 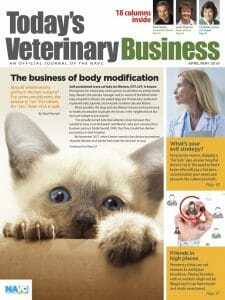 Consultations with pet owners require the establishment of a veterinarian-client-patient relationship. One of her recent telemedicine cases involved a Yorkie patient from North Carolina’s Outer Banks — two hours away — who was diagnosed with chronic dry eye. “By viewing images that the owner sent in advance, and communicating with her remotely, Brookshire provided an assessment, adjusted the follow-up care and submitted a new prescription order the same day,” Animal Vision Center reported. Dr. Brookshire also consults with out-of-state veterinarians.